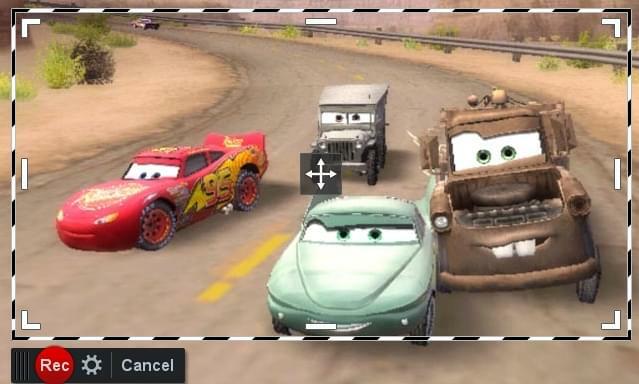 Screen recorder has been more and more popular among various users, especially for entrepreneur and businessmen, teachers and educators, game makers and players. 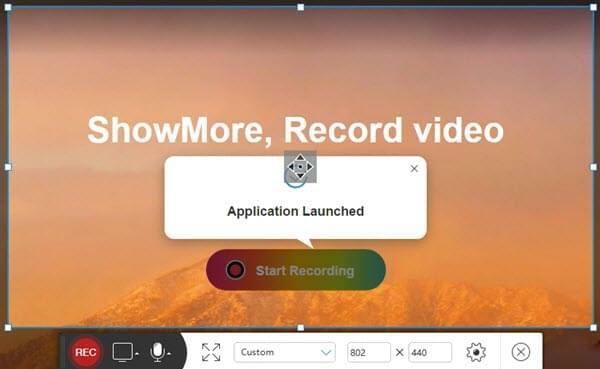 Instead of recording a basic video, it now can be used for creating demos of product features, tutorials for subjects, as well as many gameplay recording videos. But not every screen recording tool is suitable for all situations. Hence, in order to make a better acquaintance with features of different screencast tools, here will show you a list of several free tools which are thought highly of by many users. ShowMore is a free web-based application that you can utilize directly. It is capable of recording any activity on your PC along with your voice. Not like other similar online applications which are reliable on Java plug-in to launch, it has a unique launcher for you to activate the recorder easily. It is able to record screen, webcam or both. Without any limits, you can record any part of screen or the whole screen as long as you want. Audio parts from system and microphone can be chosen. 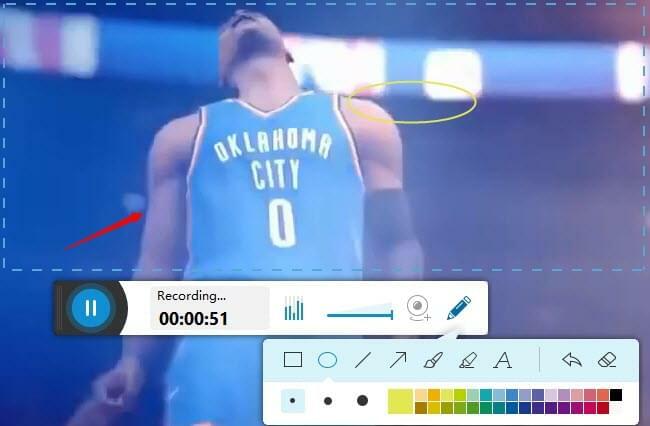 With this screencast tool, you are allowed to edit your video by adding various marks, arrows and texts during recording. Besides, you can save video in multiple formats such as MP4, WMV, AVI and GIF. Video will be published without watermark and you can play it smoothly without any lags as well. Pros: easy operation, screen and webcam recording available, multiple options (audio input and output formats), no time limitation, real time editing, etc. 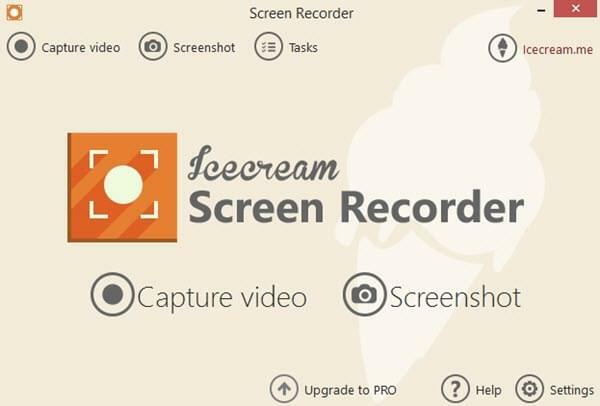 Icecream Screen Recorder is also one feasible screen recording tool for you to take a screencast. It can record a basic video and also capture a picture on PC screen. And you can set a recording task so it will capture screen automatically. Plus, it offers simple editing tools so that you can edit your video during screen recording. However, you are not allowed to record video up to 10 minutes. Plus, it only publishes video in WEBM format which cannot be played directly by Windows Media Player. Only if you purchase a Pro version, you can get more options then. Another screencast tool meriting attention is Jing. It is a very handy program produced by Techsmith and can be described as the simplified free version of Camtasia or Snagit. Before using, you will need to register a usable account for your normal use. Users can choose to capture a video or a picture as they want. Just drag a rectangle to select the area and you can add your narration to video simultaneously. Once done, you can upload your image or video to Screencast.com or save it as a local file. Likewise, it also has limitation as well. You can record screen for no more than 5 minutes. And output format is only SWF for option which can be not convenient for transmission. 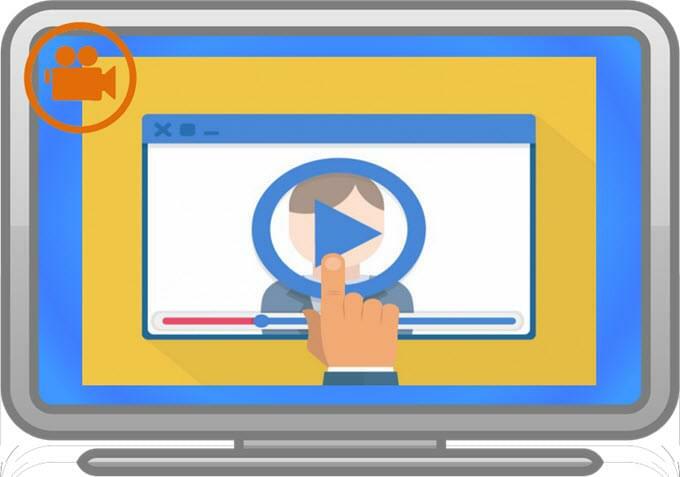 Apart from those video recording programs aforementioned, Screencast-O-Matic is also an effective application for creating an instructive demo or tutorial on your PC. Hence, many educators are fond of taking this tool mostly for teaching purpose. Users can adjust the recording window as they want and it supports recording screen as well as webcam. It is capable of recording video together with your voice from microphone. But this free application has a couple of disadvantages as well. 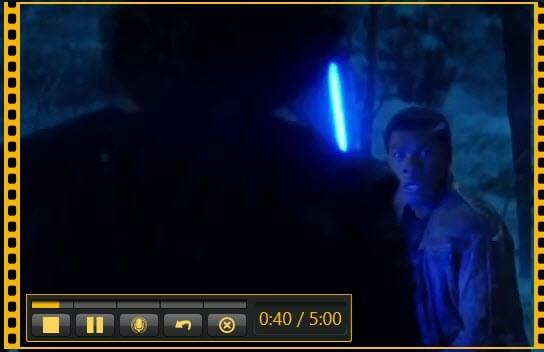 It allows you to record video for only 15 minutes long and video comes out with obvious watermark. A pro version will remove all these restrictions and offer a better service. When it comes to OBS, many game players must be familiar with this screen recording tool. 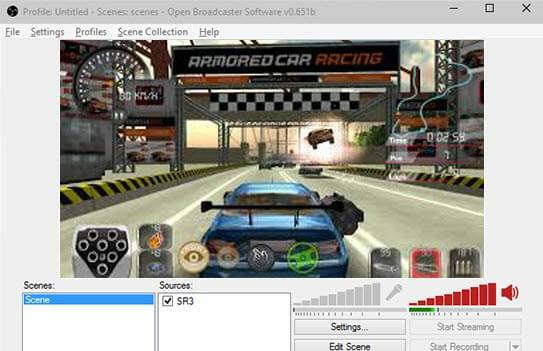 Open Broadcaster Software is an open source program for video recording and live streaming. It is capable of recording flexible dimensions and adjusting high quality performance according to GPU. And you can choose different codes for your recorded video. As a result, it is widely employed for recording gameplay videos. However, if you want to record a video in high quality, you will need to do multiple complicated steps and configure lots of settings. It is very difficult to complete especially for a newbie. And there are only MP4 and FLV formats for your options. All the screen capture tools are workable for recording your activity on PC screen. Each one tool has its own features and can be appropriate for different recording cases. Technically speaking, ShowMore suits the best for making demos and tutorials while OBS is good enough for a gameplay recording. Thus, just figure out what you are in need of and choose the most proper program for yourself then.